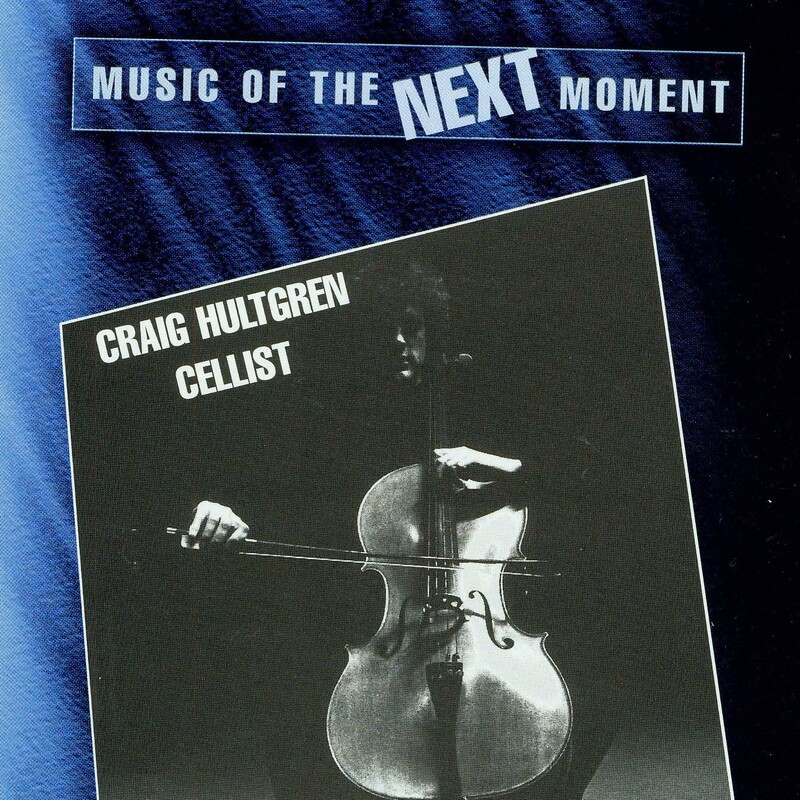 Using non-traditional techniques, improvisation, and taped electronics, cellist Craig Hultgren takes his instrument (and his listeners) on an extraordinary journey. Chained cello strings (One cello played with two bows.) This is a not your conventional cello recital! Hultgren questions musical as well as social and ethical traditions. "This outstanding disc speaks well of the cello and of those who play it and write for it." Mason: " . . .[a] study in blurred identity for cello and tape. It is often difficult to tell where the cello leaves of and the tape takes over." Burrier: ". . . an intense meditation on the cello's timbral abilities . . . " Marth: ". . . a bitter parody of Wild West narrative entertainments." Nielsen and Paredes: ". . . theatrical and dramatic. Ross: ". . . an effective updating of the genre of the concert encore." Hultgren: ". . . exciting improvisations . . ."